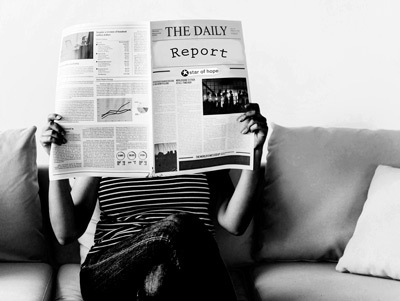 Do you love to read reports? Well, some do that's why this year we updated our historical report for Star of Hope and Tent Mission. If you want to dive deep into the history please have a look at the report.